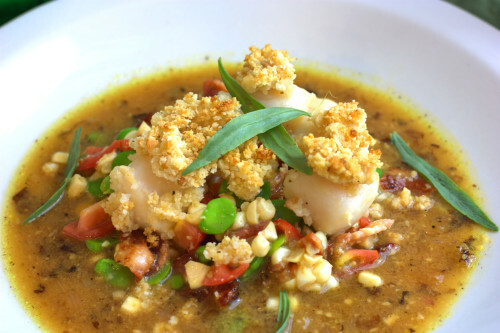 Whenever I am in a restaurant and see Lobster Bisque on the menu, I am draw to the dish just like a kid to candy. I can’t seem to consider any other appetizer and my entrée selection is impacted by the need to first consume a bowl of this delicious soup. On a recent trips to my local warehouse store, I happened to find a bag of Langostino lobster tails – small, pre-cooked and pre-peeled lobster tails. 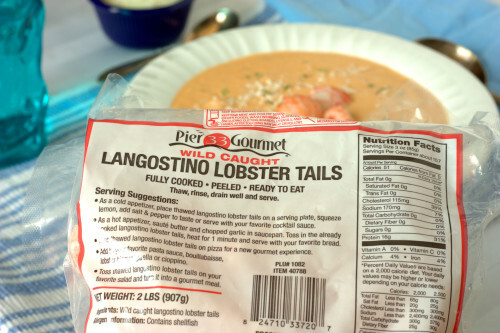 With the hardest part of cooking lobster completed for me, I couldn’t resist splurging on a bag to make Langostino Lobster Bisque. Langostino lobster is another name for squat lobster, which is actually a different classification than the Maine or spiny lobster. Though that doesn’t bother me, since this crustacean cousin tastes nearly identical to the Maine or spiny lobster and is easier on the budget. I started my soup by first sautéing onions, carrots, and celery, and then rounding out the broth with the addition of tomato paste, stock, garlic, savory, tarragon, and sherry. 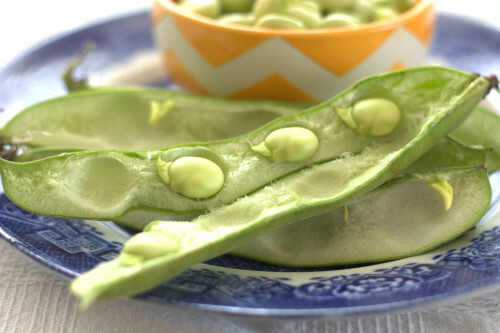 The broth is thickened with both whipping cream and roux, creating a rich, velvety soup. 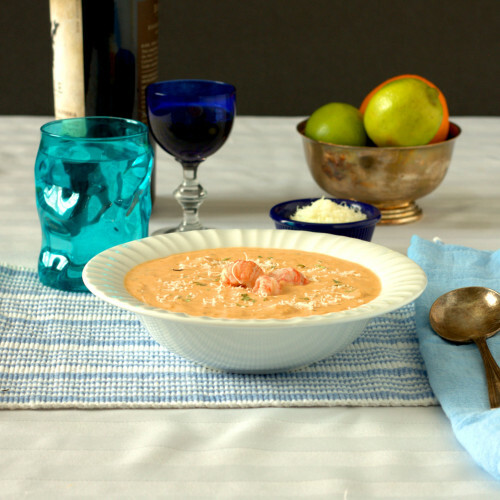 The Langostino lobster is used pureed into the soup as well as left as generous lumps of meat to make a satisfying dish. 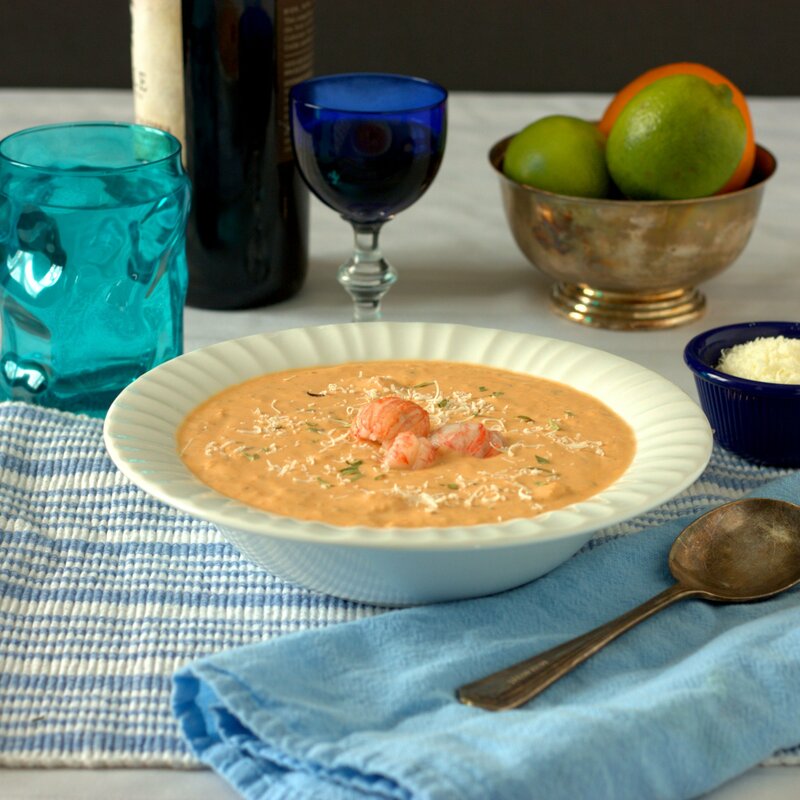 My husband and I enjoyed this as a special dinner for Christmas Eve and we look forward to making our Valentine’s Day dinner extra special by whipping up another batch of the Langostino Lobster Bisque. The real question is: will making this bisque at home break me of my bisque-as-the-appetizer habit? 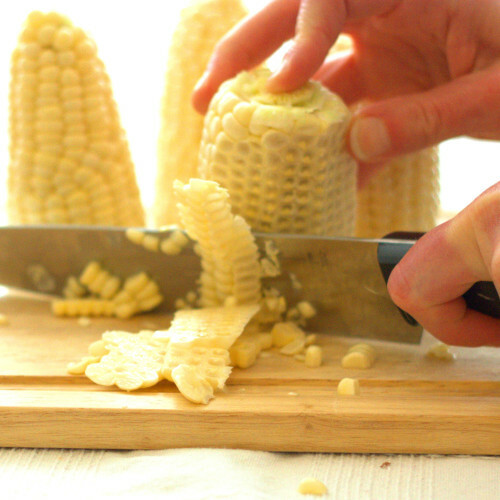 Melt 4 tablespoons butter in a large pot and saute onion, carrots, and celery for 8-10 minutes or until soft. Remove half of the veggies from the pan and set aside. Add tomato paste to the pot and roast for 1 minute, then adds stock, garlic, savory, tarragon, and sherry. 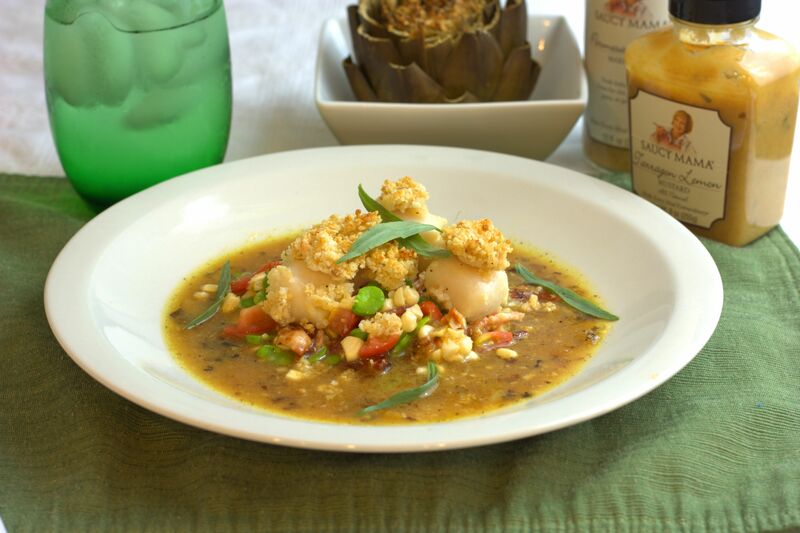 Bring to a boil, add ¼ pound of Langostino lobster and blend using an immersion blender. Add cream and return to a boil. In the meantime, make a roux by melting the remaining butter in a nonstick pan and then adding the flour and stirring until mixed and flour begins to brown, about 3 minutes. Stir the roux into the soup. Once the soup has thickened, add back the reserved veggies and remaining Langostino lobster, as well as the salt and pepper. 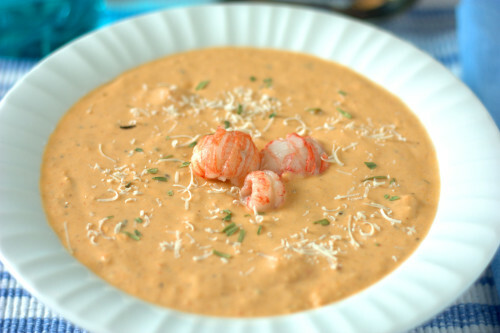 Let the lobster warm in the soup for a few minutes, then serve the soup with parmesan.